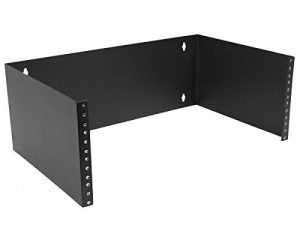 The TL-SG1024 24-Port Gigabit Rack-mount Switch provides an easy way to make the transition to Gigabit Ethernet. All 24 ports support auto MDI/MDIX, no need to worry about the cable type. Moreover, with the innovative energy-efficient technology, the TL-SG1024 can save up to 40% of the power consumption. 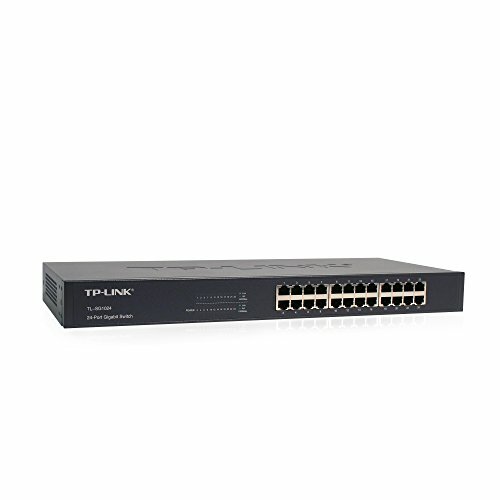 Gigabit port, non-blocking architecture, 802.3x Flow Control – Featured with 24 10/100/1000Mbps ports, TL-SG1024 greatly expands your network capacity, enabling instant large files transfer. 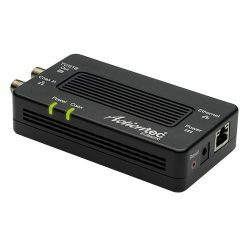 So, power users in the home, office, workgroup, or creative production environment can now move large, bandwidth-intensive files faster, and transfer graphics, CGI, CAD, or multimedia files across the network instantly. 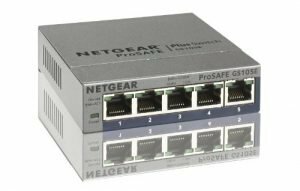 Save power up to 40% – The TL-SG1024 uses green Ethernet technology to make your network compatible without compromising performance. 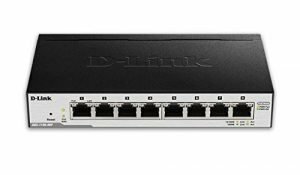 The switch automatically powers down the ports that are idle and budgets power output for different Ethernet cable lengths. It helps you save power up to 40%. 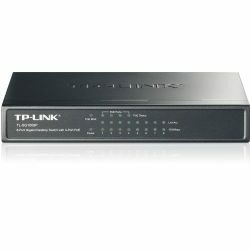 Plug and play & Universal Compatibility – Auto features make the TL-SG1024 plug-and-play and hassle-free. Auto MDI/MDIX eliminates the need for crossover cables. 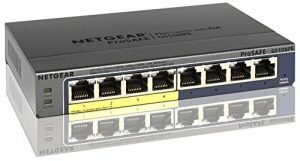 Furthermore, Auto-negotiation on each port senses the link speed of a network device-10, 100, or 1000 Mbps-and intelligently adjusts for compatibility and optimal performance. Easily monitor your network – Diagnostic LED lights on the front panel display the information of power, link/activity, and speed – allowing you to quickly detect and correct problems on the network. 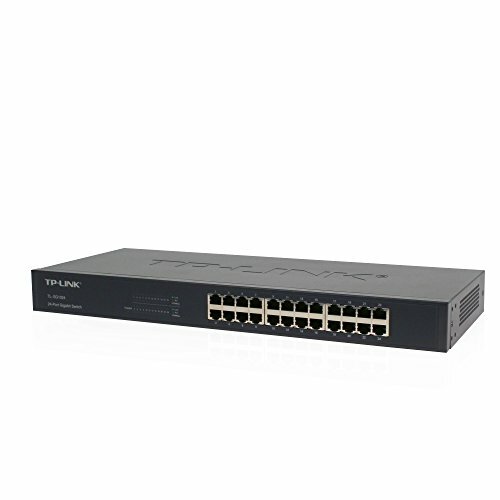 Which Unmanaged Switch is Right for Me?